GIFT CARDS now available for purchase. In-store only. Re-loadable. To check a gift card balance, Click Here. 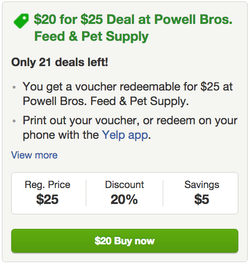 Also, can't forget about our on-going Check-In Offers, Frequent Buyer Programs, and our brand new Rewards Program! 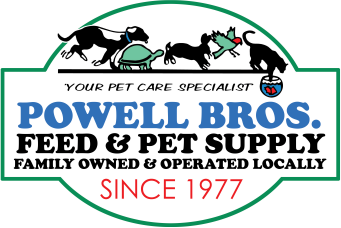 Click to purchase Gift Certificates for Powell Bros. of $10, $25, $50, $75, $100 and/or $150. Sign-Up for our Newsletter and Customer Appreciation!